Very beautiful split walking out to the deck. Fenced backyard good for having people over. It has two fireplaces, Updated with carpets. Just 2 blocks from shopping center, 5 minutes to 252 HWY which connects to the interstate, and just a 10 minute drive to Edinburgh golf course. Ready to be occupied! 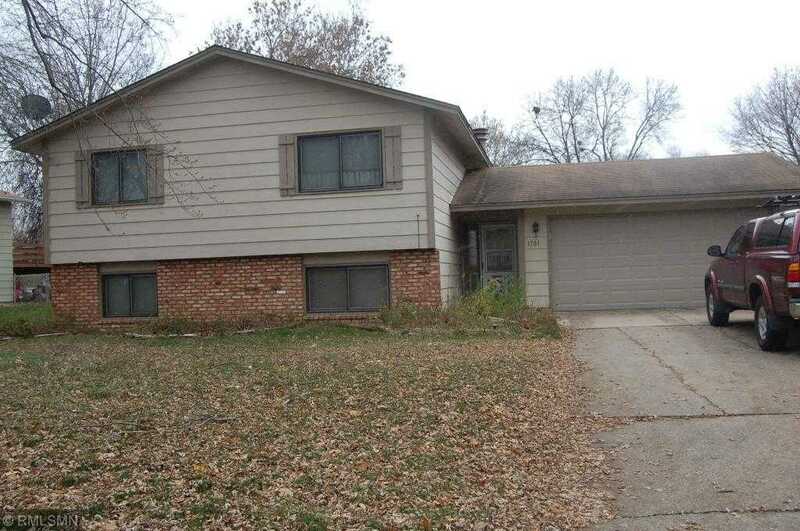 Please, send me more information on this property: MLS# 5021491 – $210,000 – 1701 84th Avenue N, Brooklyn Park, MN 55444. I would like to schedule a showing appointment for this property: MLS# 5021491 – $210,000 – 1701 84th Avenue N, Brooklyn Park, MN 55444.